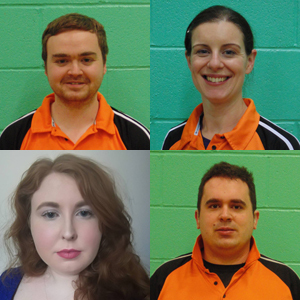 The Taunton Soul Korfball committee has been selected at the recent AGM. There is a step up from vice-chair to chair for Tom Mclaren, with Rachael Holden replacing him as vice-chair. There are non-committee roles once again for Jen Gibbins (social secretary) and Mark Francis (website nerd).